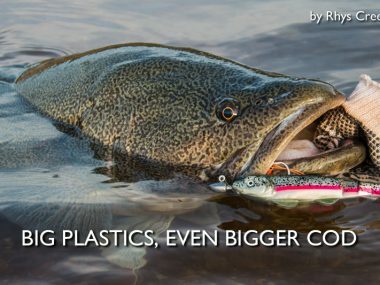 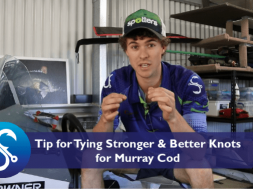 The Mud Guts Big Guts is a NEW spinnerbait to hit the market – and it’s for BIG Murray Cod. 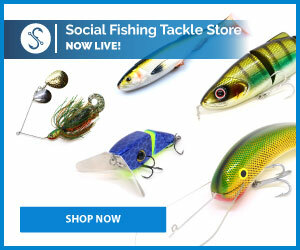 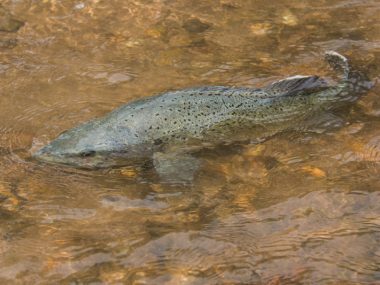 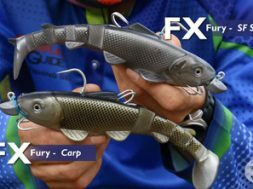 It is perfect for casting in the dams at 1.5oz and comes in an array of different colours. 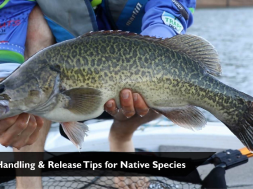 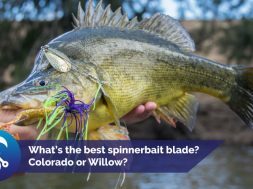 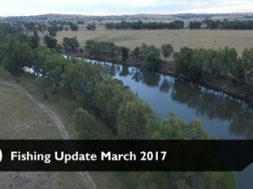 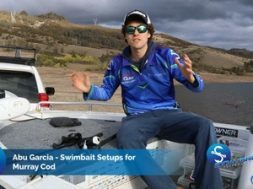 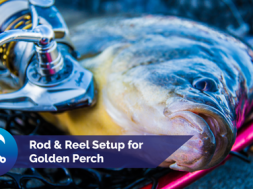 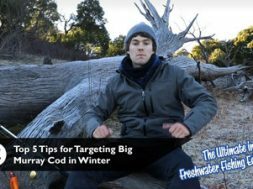 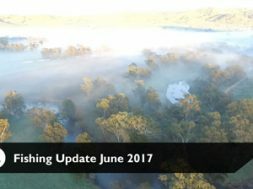 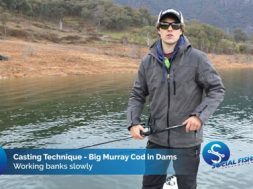 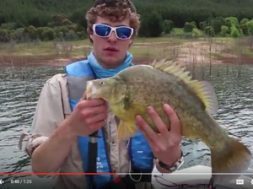 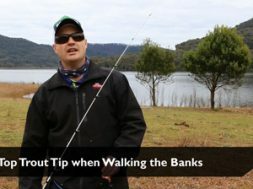 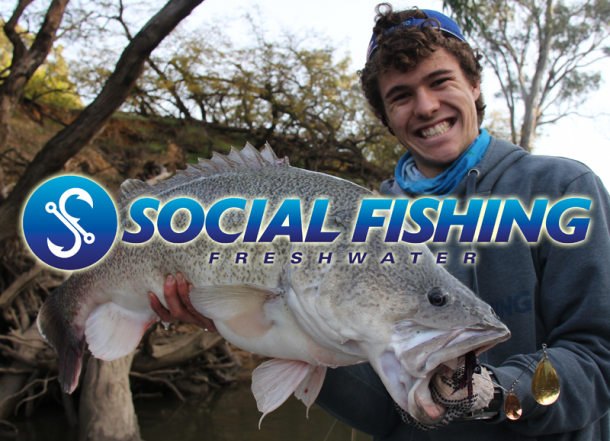 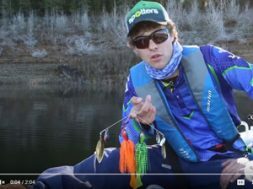 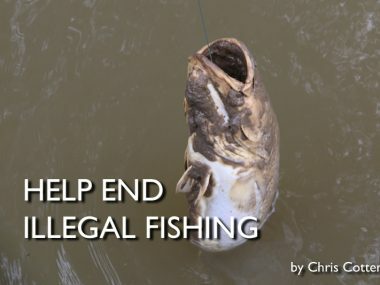 Watch the short video on this new lure and why we believe it should be the first lure you tie on when targeting monster Murray Cod!